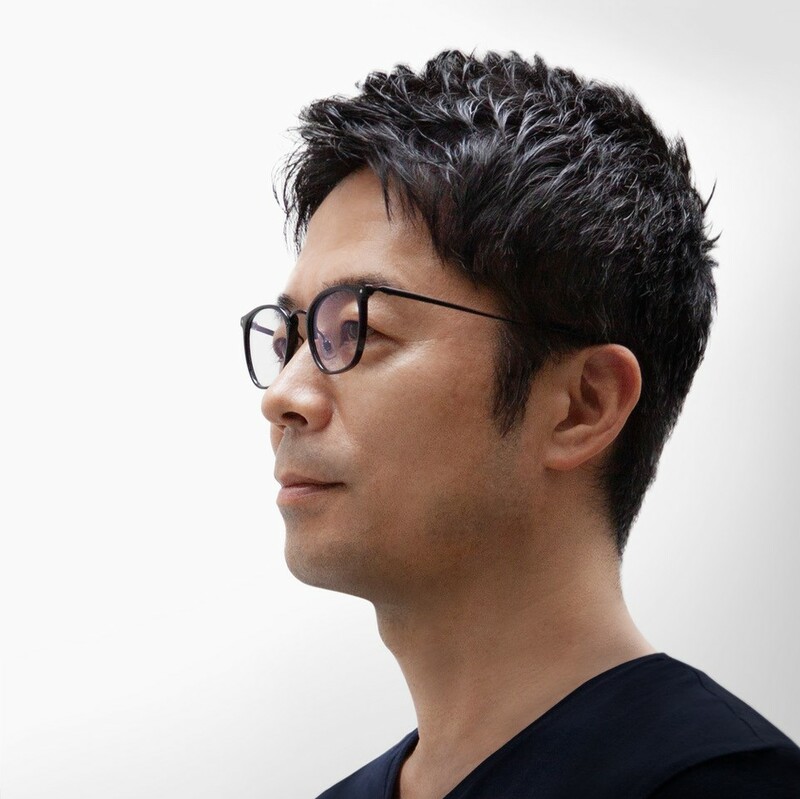 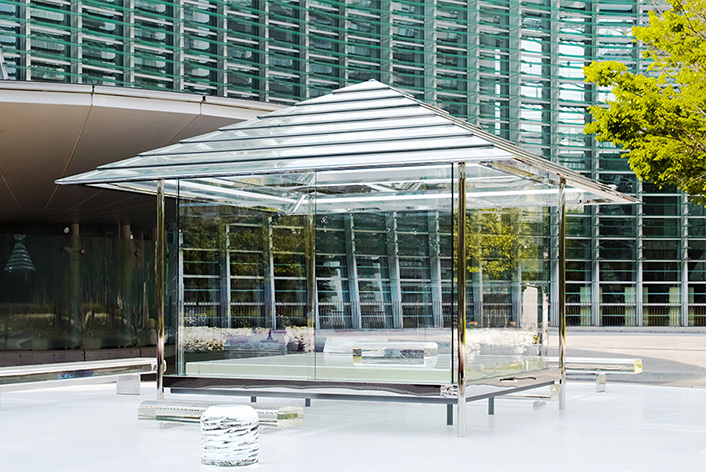 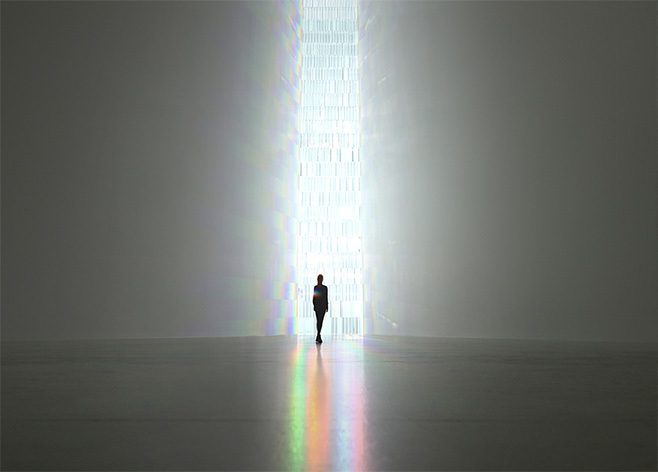 The "TO" series well reflects Tokujin Yoshioka's unique approach to design. 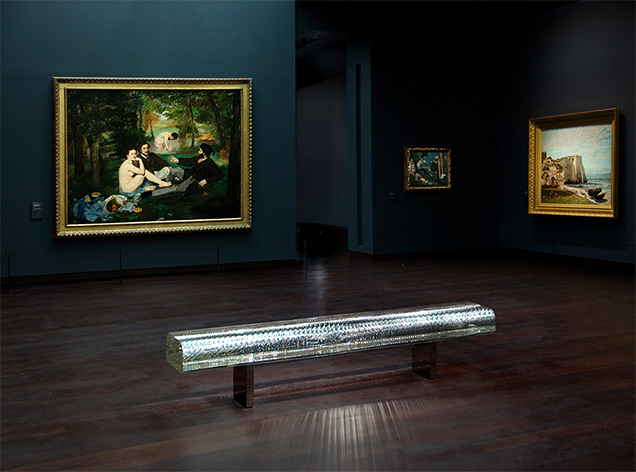 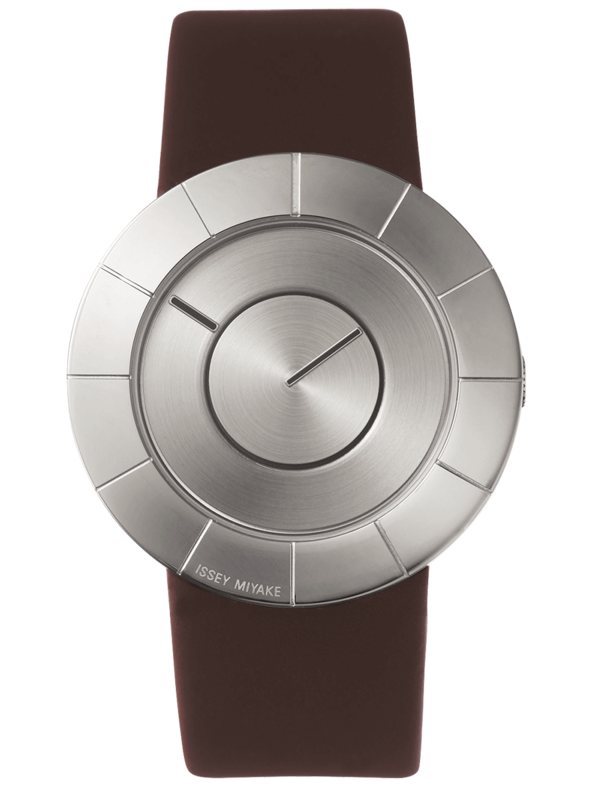 He begins with selection of a material; then extracts its character, minimalizing design elements. 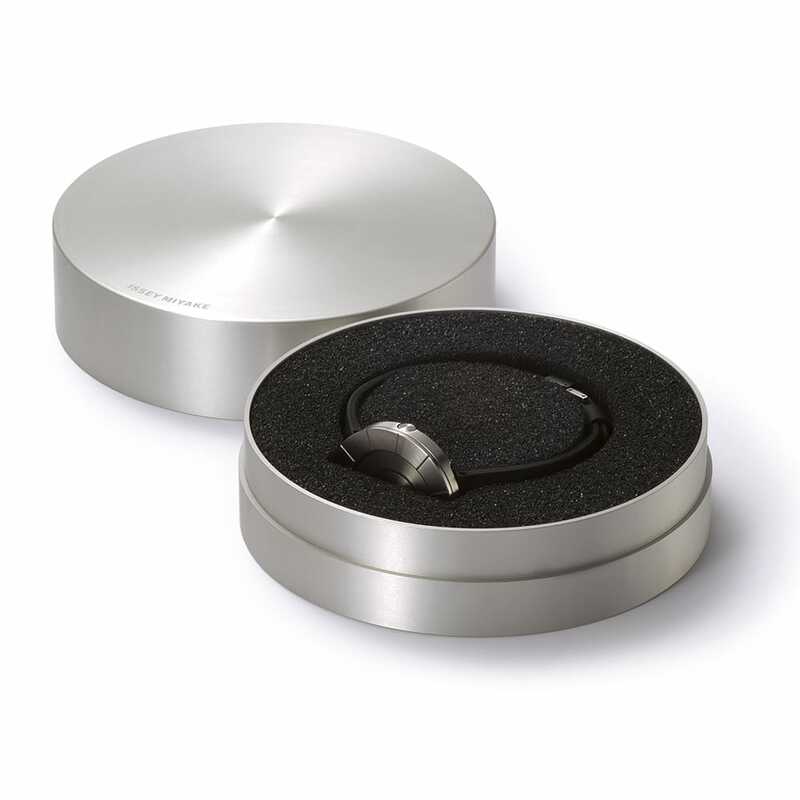 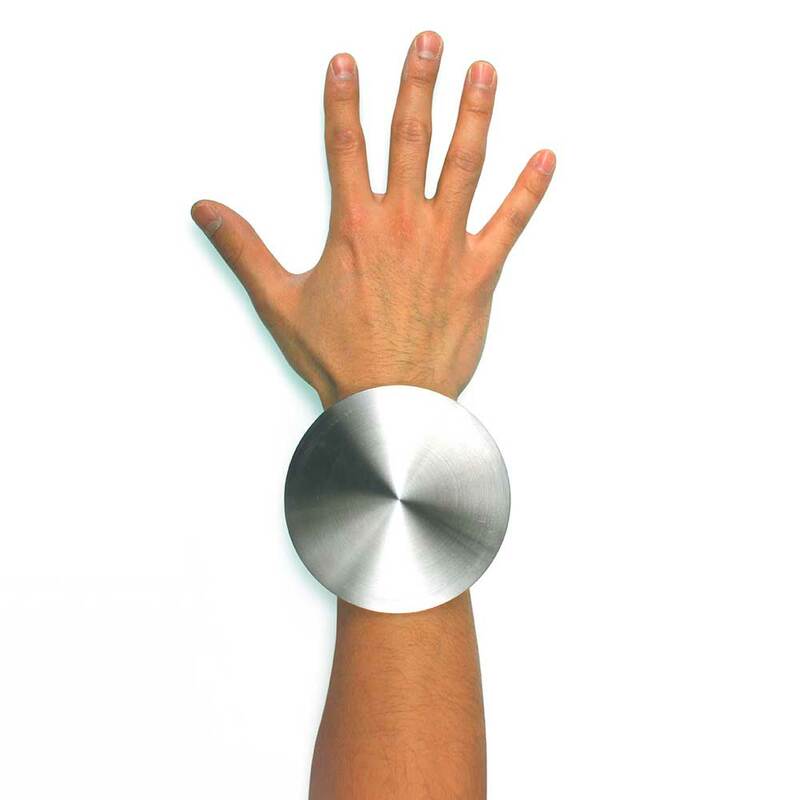 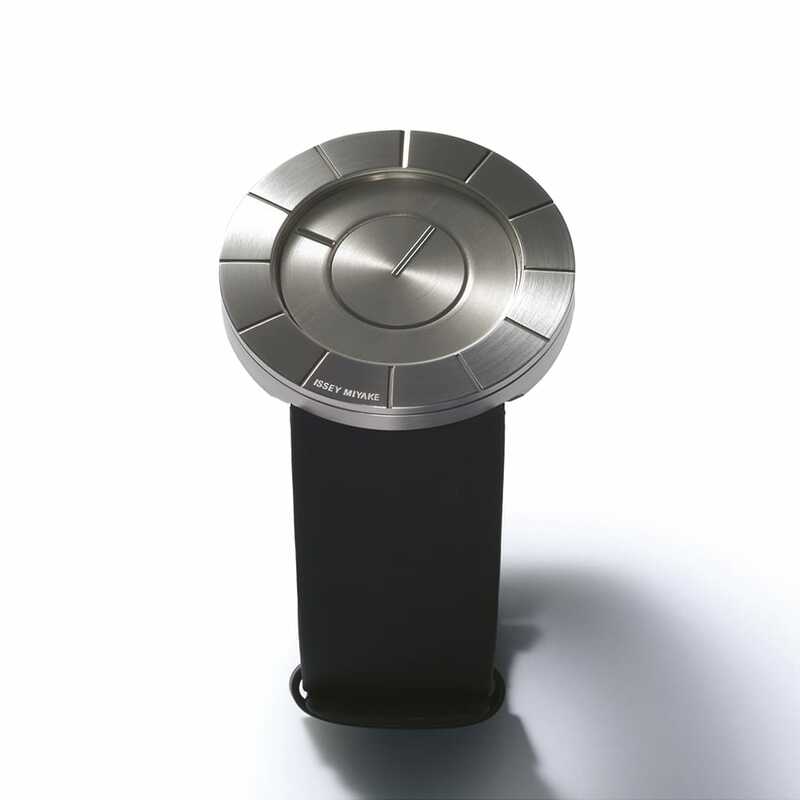 As a result, the watches look as if they have been sculpted from a lump of metal. 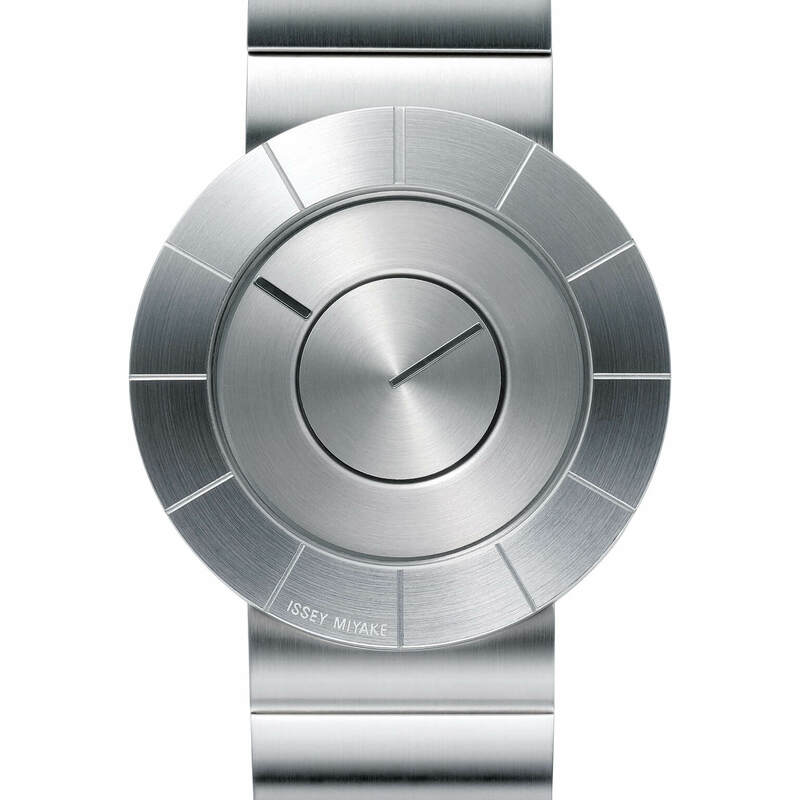 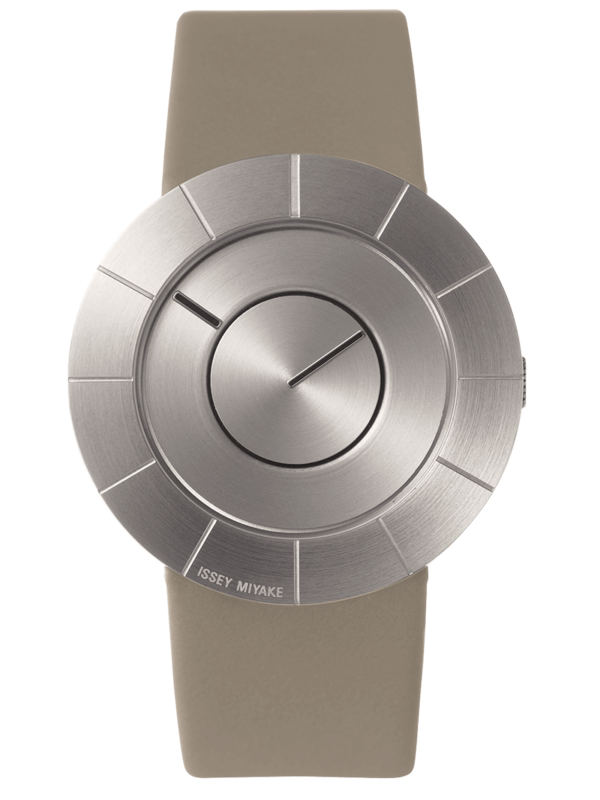 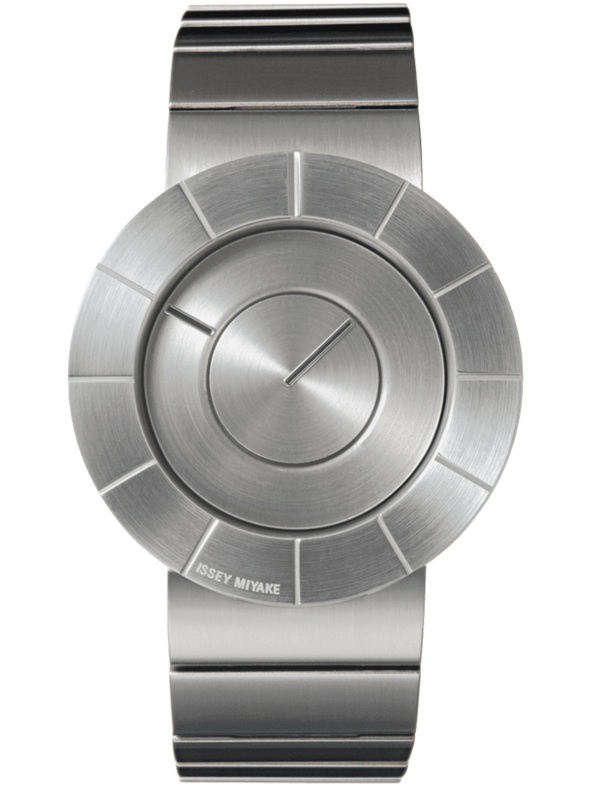 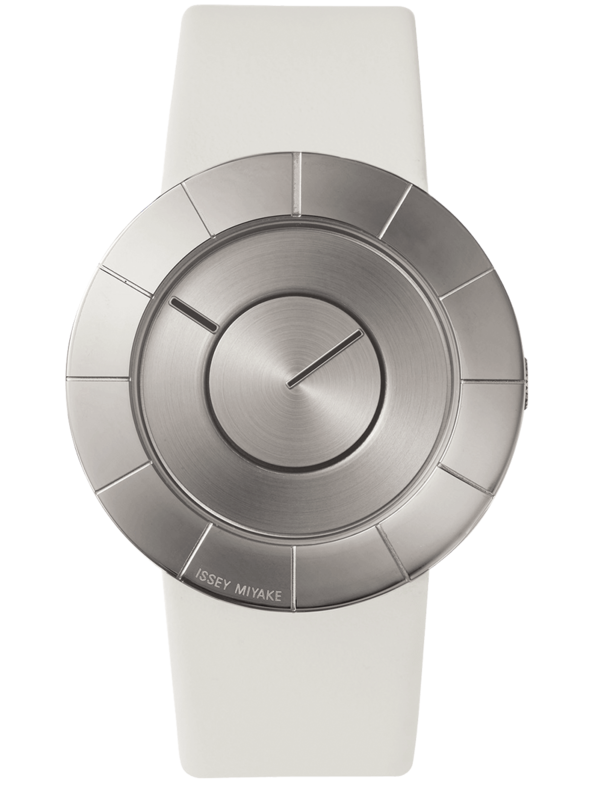 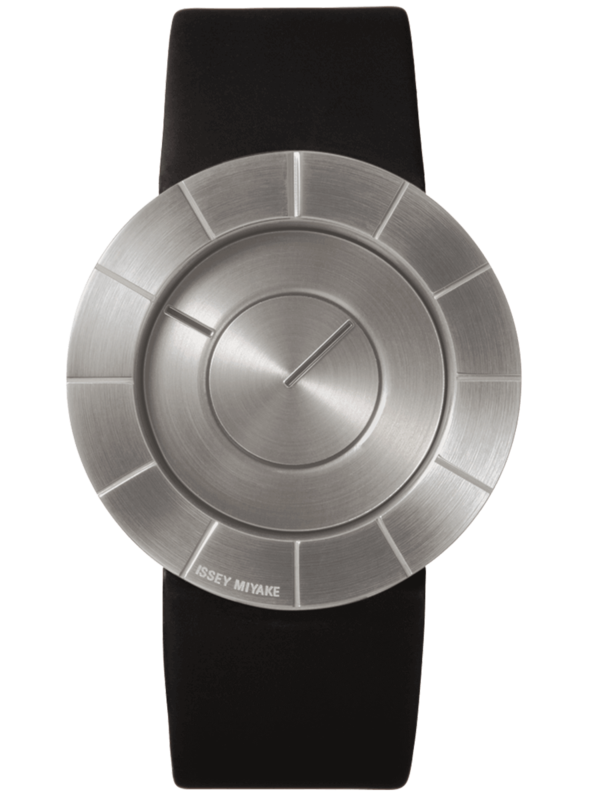 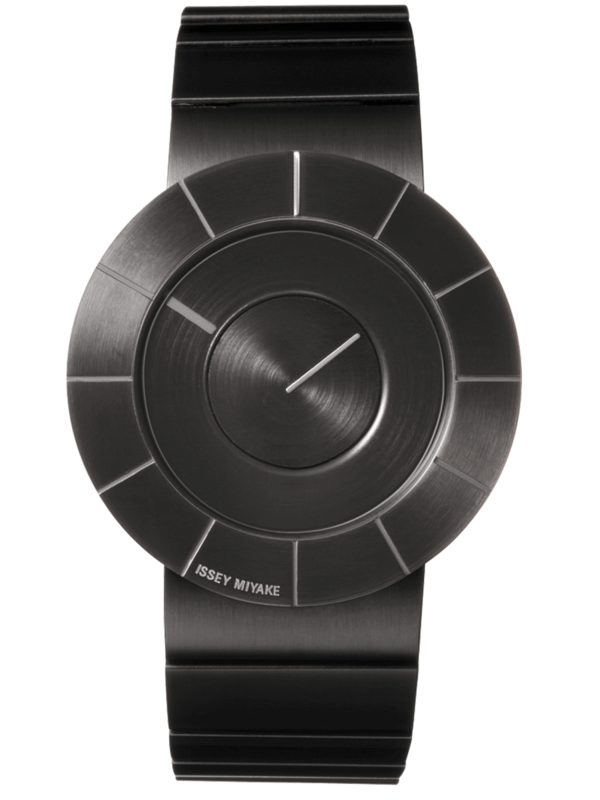 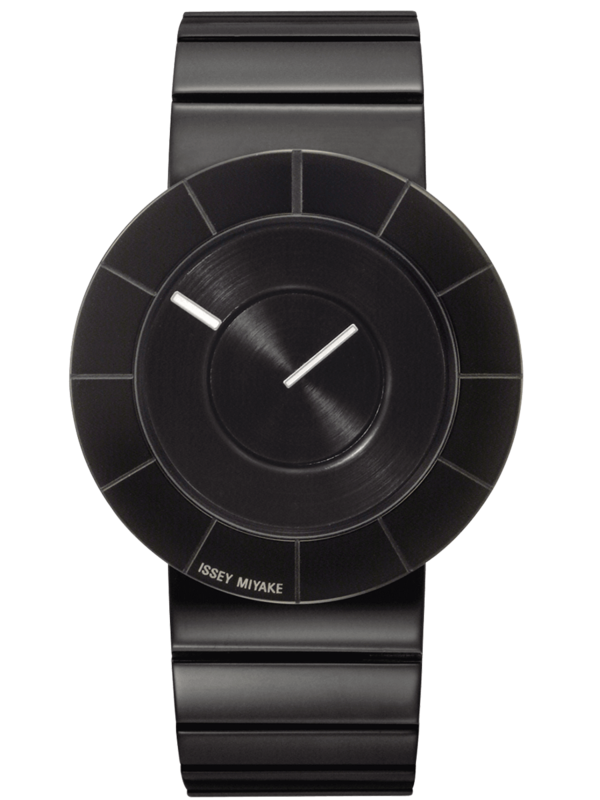 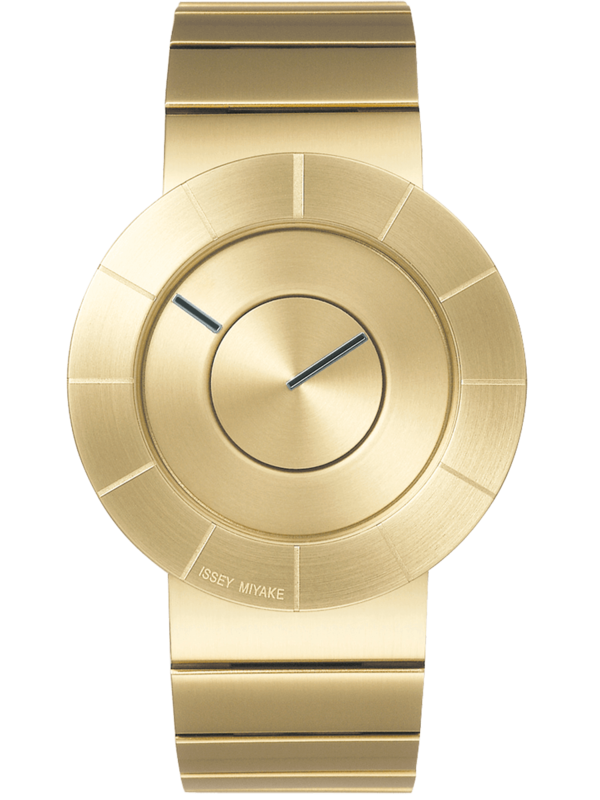 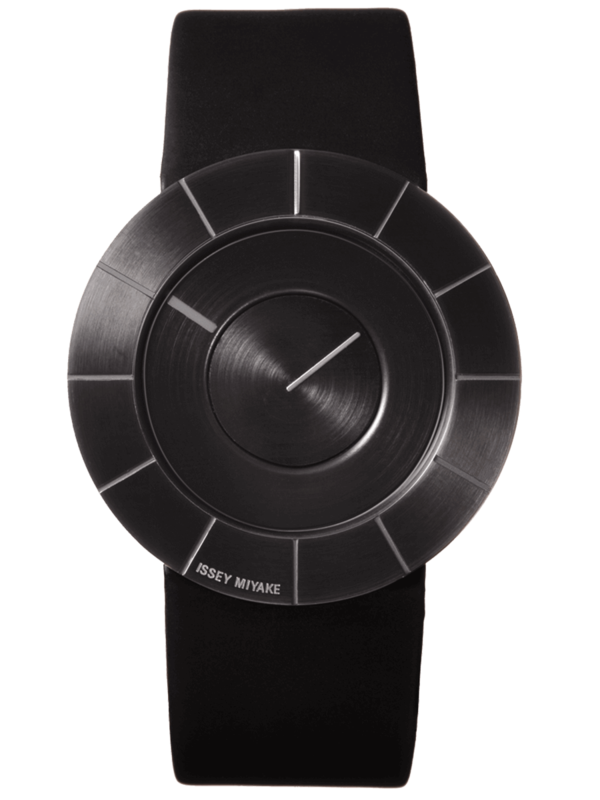 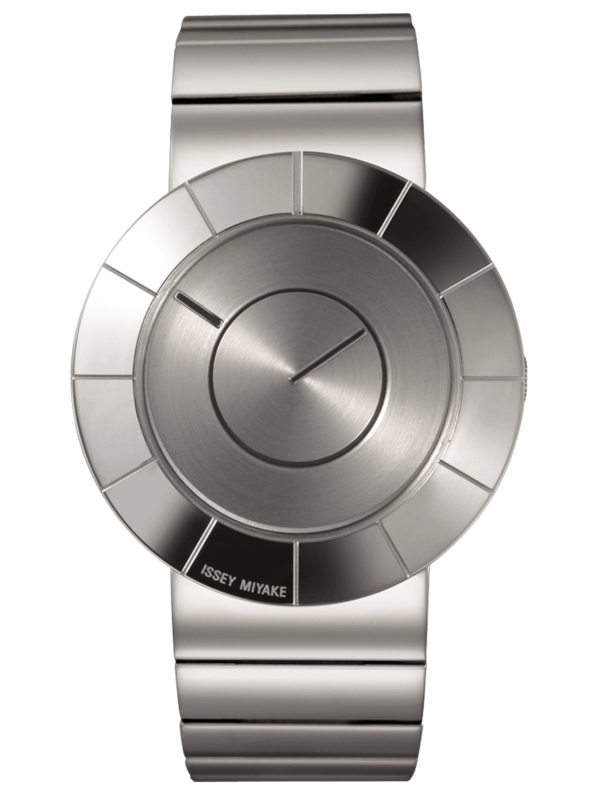 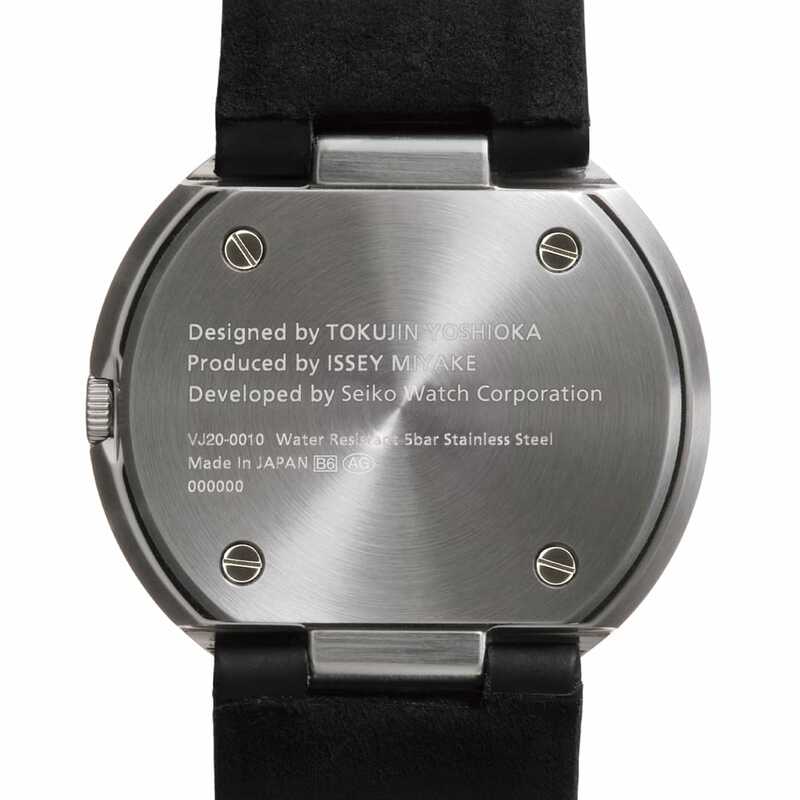 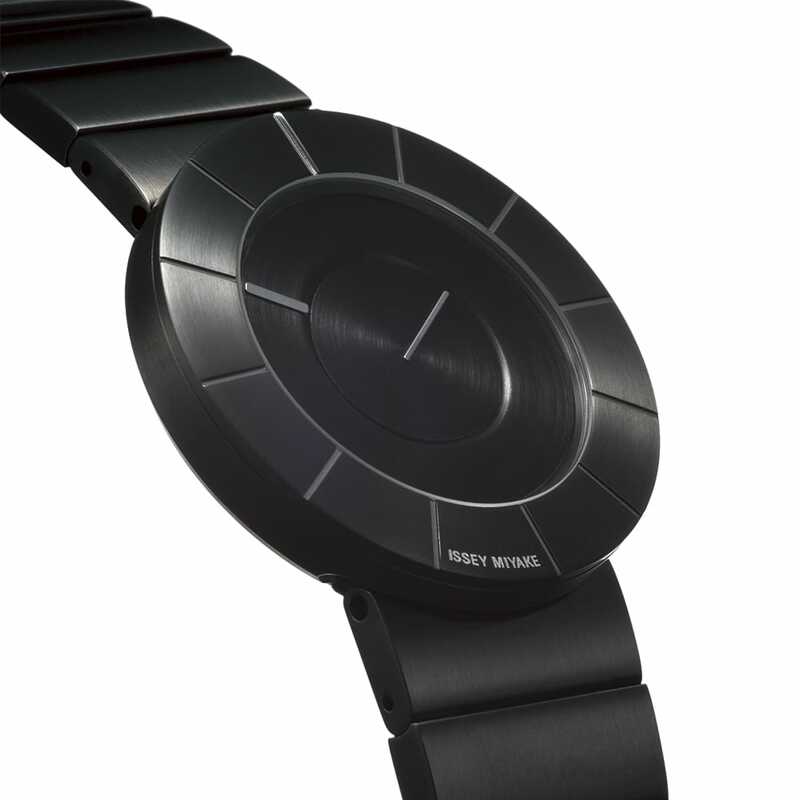 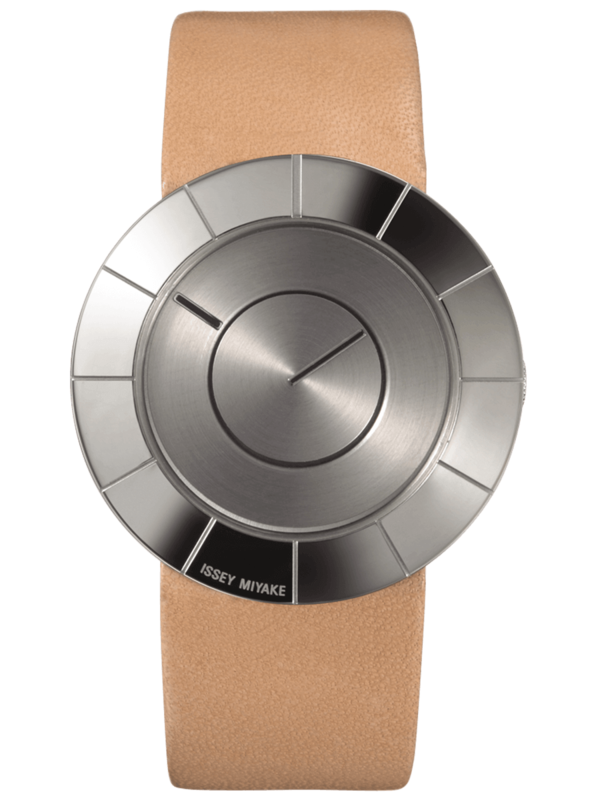 The fusing of ISSEY MIYAKE's creative vision and Seiko Watch Corporation’s advanced technology of watch-making now embraces the design inspirations of Tokujin Yoshioka, giving birth to the new "TO" series.